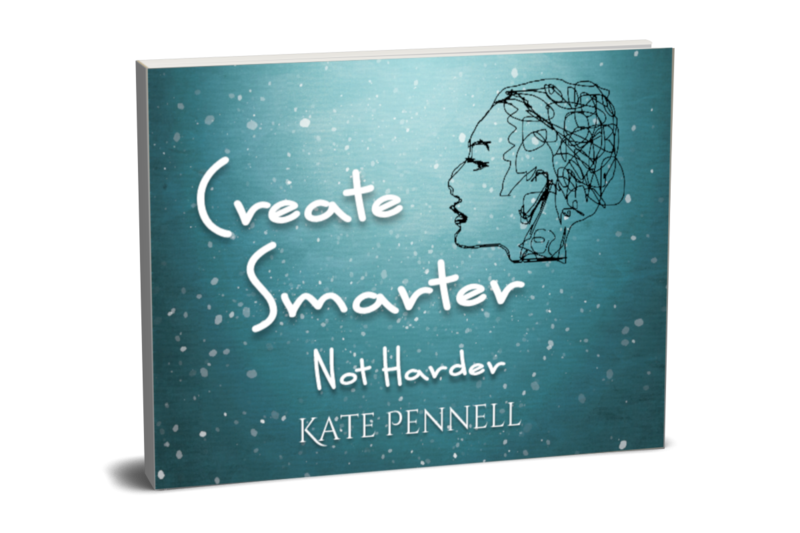 'Kate Pennell' | Creative coach. Personal purpose, freedom, & development. YOUR life your way. What would that look like for you? How can I help? Lifestyle balance & design, YOUR life your way. Get a freebie, get inspired, get support, get going! You are unique. You see the world a little differently – a visionary, insightful. You’re driven by creative curiosity, learning, and the secret desire for more than you have in life just now. You know there is more, that you can be more. You’re a questioner. You see possibilities and have beautiful, exciting, ideas. You’re good at what you do and wonder what you could become if you stepped out. The dark side to your gift is that you can have so many options that you can feel paralyzed, overwhelmed. Fear can hold you back – fear of failure or of success, fear of outshining others. The fear of not being enough and never finishing what you started. What I do is what I believe. What I believe is that we can all change. We live in a world of infinite possibilities and what can help us create the life that we want is our ability to see beyond the norm. I believe we can bring our productivity up to the level of our creativity. Holistic, high performance creativity can be ours in every area of our lives. My name is Kate. I have a background in social entrepreneurship, youth and community work, and I am a lifelong creative. I love to write, to act and direct, to paint, but more than that I love to see creative solutions and opportunities. I see the invisible. I see into the realm of the creative and the possible, both in people and in situations. I geek out on personal development and the workings of the internal mind and heart. My research project ‘The Creative Questionnaire’ has helped me to identify the challenges and joys of creative people, and how to support them in their creative process. I’m living lifestyle design. I’m having fun playing at a higher level. Underneath all of that, I understand people. I’m passionate about people. If you’re ready to redesign yourself, your life, or your business – if you want to move to the next level and see your desires come to be, you and I should have a conversation.